Ghanaian afrobeats, hiplife and hip-hop musician Kwesi Arthur has cancelled his performance at this year’s “Afrobeats To The World” at the eleventh hour. The event scheduled for tomorrow (Saturday, April 6) at the Play Station Theatre in New York won’t see the “Woara” hitmaker rock the stage as planned. 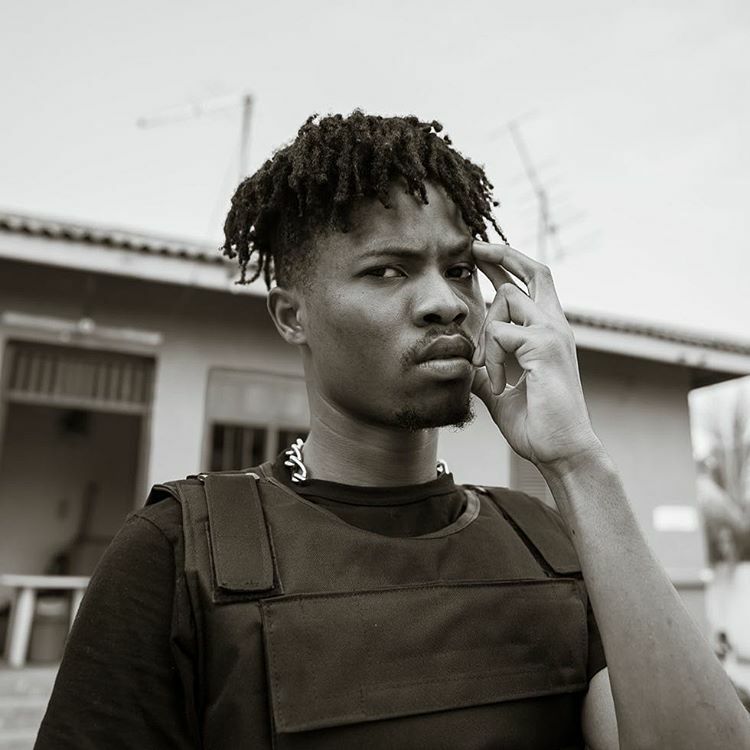 Kwesi Arthur made the announcement via his social media pages, blaming his inability to attend the event on ‘issues beyond our control’. “Due to issues beyond our control, I am unable to perform at Afrobeats To The World, as it was great platform to push african music further!! So sorry! Please, guys still go out there and support the movement, they are doing great things! Me and my team are working extremely to get me out there as soon as possible. We have something big planned for the fans in NEW YORK!!! !” he wrote. The “Afrobeats To The World” concert will feature top Ghanaian stars; R2Bbees, KiDI, King Promise, Darko Vibes, Medikal and Joey B.